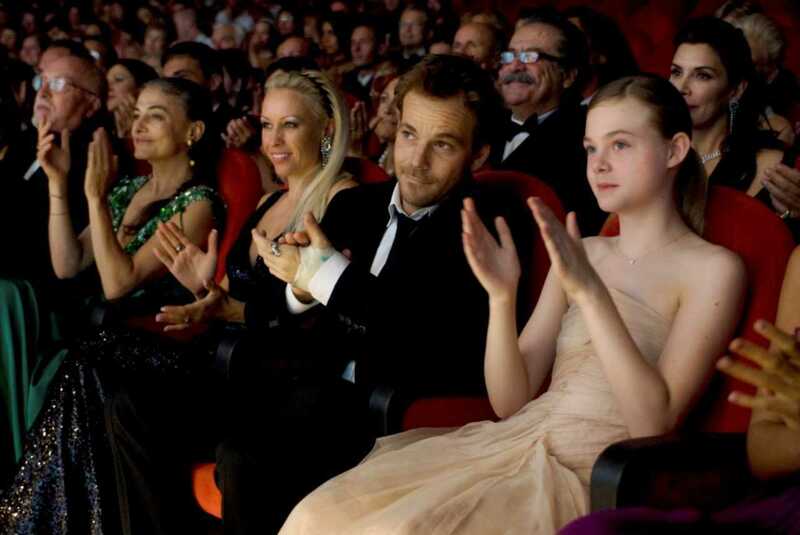 “The Great Beauty” opens Friday at Sundance. NR, 2:22, three and a half stars out of four. I’ll be doing a post-show chat in Sundance’s Overflow Bar after the 6:50 p.m. show on Tuesday, Feb. 25. 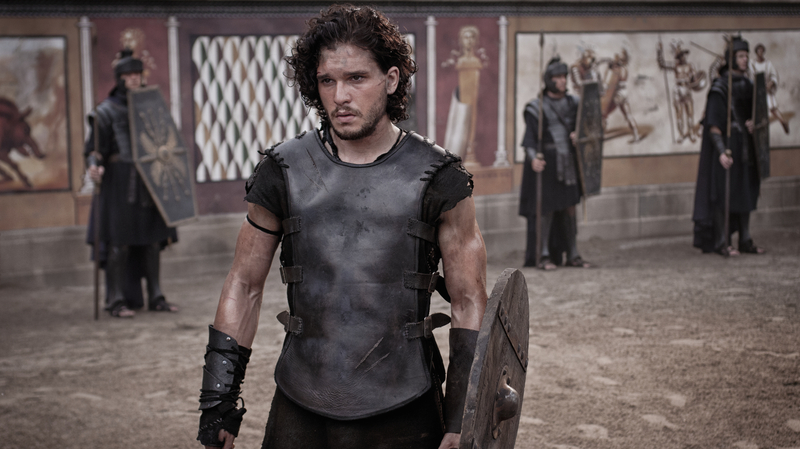 Ah, to be wealthy, gorgeous and dead inside in Rome! 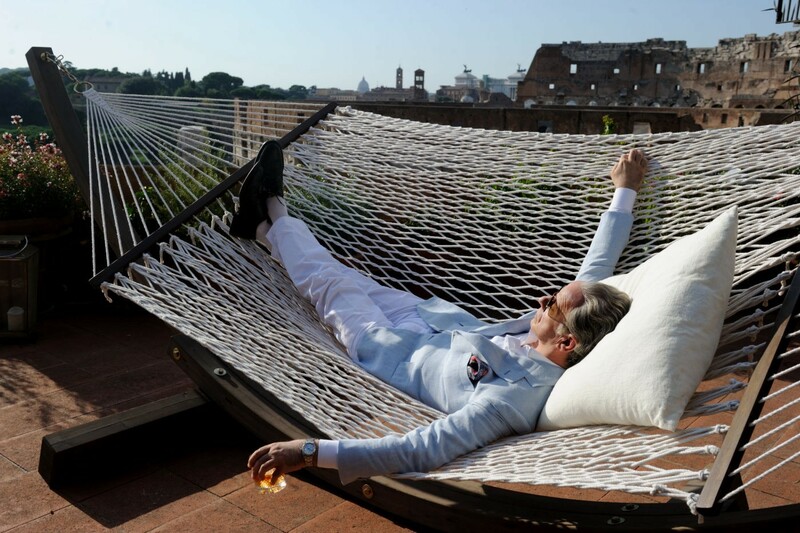 Paolo Sorrentino’s ravishing “The Great Beauty” at first makes the life of the rich and shallow look like a wonderfully decadent carnival, the camera swooping and gliding from outrageous parties to breathtaking architecture. You haven’t seen anything like a Guy Maddin film, unless you’ve seen another Guy Maddin film. At the simplest level, the Canadian filmmaker makes elliptical experimental films using the language and iconography of Golden Age Cinema. His last film, “Keyhole,” was a cryptic take on gangster noir, while his most famous, 2004’s “The Saddest Music in the World,” was a parody of the musicals of yesteryear. The pickins’ are a little light this week, perhaps because Netflix assumed its audience would be too busy streaming the second season of “House of Cards” to watch a movie. But I’ve pulled together a list of five good movies for every mood that just began streaming recently. In an alternate, more dispiriting universe than this one, Naomi Watts is up for an Academy Award this year for her portrayal of Princess Diana in “Diana.” (I think it’s that universe where Spock has a goatee.) It should have been this year’s “The Iron Lady” or “My Week With Marilyn,” a not-very-good hunk of Oscarbait built around an act of historical impersonation. Instead, “Diana” never played in Madison theaters (despite trailers showing at Sundance for months), and slunk onto DVD last week. What went wrong? 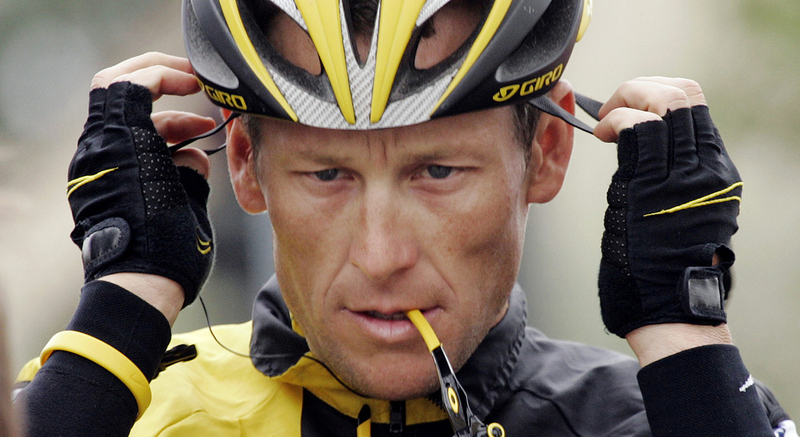 “The Armstrong Lie” opens Friday at Sundance Cinemas. R, 2:03, three stars out of four. Close enough. For years, Lance was a hero on a par with Neil, not just one of the world’s top athletes but an inspiring cancer survivor and engaging celebrity. Sure, he was dogged by rumors of doping from his first of seven Tour de France wins in 1999, but which story would you rather believe? “About Last Night” (Point, Eastgate, Star Cinema) — The first of two remakes of ’80s romances seems like the much better one, as director Steve Pink (“Hot Tub Time Machine”) and screenwriter Leslye Headland (“Bachelorette”) deliver a caustic and funny take on the rom-com. “Endless Love” (Point, Eastgate, Star Cinema) — And this would be the lesser one, a drippy-looking remake of the Brooke Shields movie about star-crossed lovers. 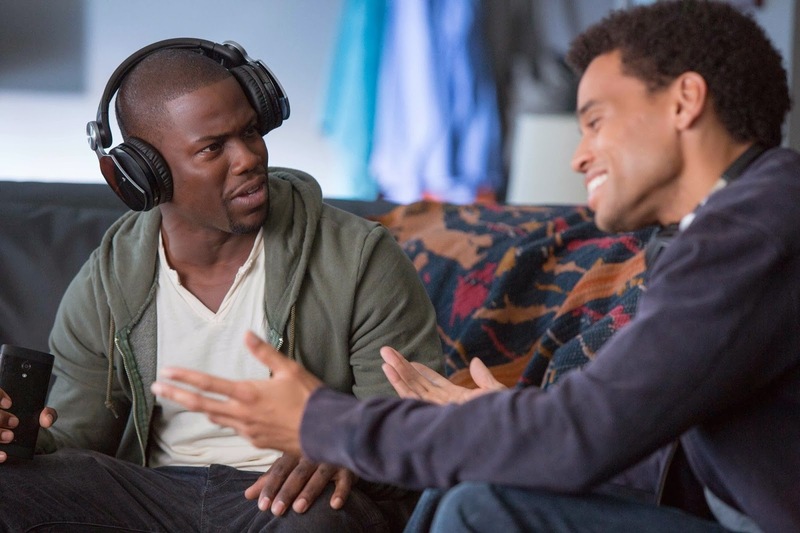 “Winter’s Tale” (Point, Eastgate, Star Cinema, Cinema Cafe) — Mark Helprin’s book is supposed to be great, but Akiva Goldsman’s adaptation of the romantic fantasy is supposed to be uber-schmaltzy. “The Armstrong Lie” (Sundance) — Documentary filmmaker Alex Gibney intended to make a fluffy film about Lance Armstrong’s comeback. But then the doping scandal broke, and the film digs into the story behind the story. “2014 Oscar Nominated Shorts: Documentary” (Sundance) — My full review is here. The five Oscar-nominated shorts are presented Friday through Sunday only, including “Facing Fear” from UW graduate Jason Cohen. “Gunday” (Star Cinema) — Two Calcutta refugees grow up to become power players and folk heroes in this Bollywood film. “Before Midnight” (7 p.m., Union South Marquee Theatre, 1208 W. Dayton St.) — My full review is here. Have a realistic Valentine’s Day with the third film in Richard Linklater’s “Before” trilogy, as Jesse (Ethan Hawke) and Celine (Julie Delpy) walk and talk — and fight — in Greece. FREE! “Barry Lyndon” (7 p.m., UW Cinematheque, 4070 Vilas Hall) — Stanley Kubrick’s adaptation of the William Thackeray novel about a picaresque adventurer (Ryan O’Neal) is presented here in a restored print. FREE! “Moonrise Kingdom” (7 p.m., Alicia Ashman Public Library, 733 N. High Point Road) — With “The Grand Budapest Hotel” coming next month, revisit Wes Anderson’s last movie, an enchanting tale of adolescent love amid middle-aged disappointment. FREE! “Short Term 12” (9:30 p.m., Union South) — My full review is here. In an alternate, slightly better reality, Brie Larson is up for an Oscar for her gritty performance as a counselor at a group home for troubled kids who is dealing with her own issues. FREE! “Miss Congeniality” (midnight, Union South) — Sandra Bullock is an FBI agent who goes undercover at a beauty pageant in this 2000 comedy, featuring a great comic performance by Michael Caine. FREE! “Percy Jackson: Sea of Monsters” (10 a.m., Point and Eastgate) — My full review is here. This sequel to “The Lightning Thief” feels a little cut-rate, preciously short on both sea and monsters. Only two bucks, though. “Before Sunrise” (6 p.m., Union South) — The Marquee is featuring all three “Before” films in a row, starting with the 1995 first film in which Jesse and Celine spend a magical day together in Vienna. FREE! “The Summer of Flying Fish” (7 p.m, UW Cinematheque) — A double feature of new Chilean films begins with this drama about a rich teen who gets involved in her father’s war against the local natives. FREE! “Before Sunset” (8 p.m., Union South) — Now it’s nine years later, and Jesse and Celine reunite in Paris to talk about what’s happened since last they met — and whether they might have a future together. FREE! “Thursday Till Sunday” (8:45 p.m, UW Cinematheque) — An estranged couple take their kids on a last-ditch road trip across Chile in this elegant road movie. FREE! “Before Midnight” (9:30 p.m., Union South) — They do. See Friday listing. “Supercop” (midnight, Union South) — Some Jackie Chan in his prime, featuring some truly incredible stunts, sounds like a perfect midnight movie. FREE! “Percy Jackson: Sea of Monsters” (11 a.m, Point and Eastgate) — See Saturday listings. “Shadow of a Doubt” (2 p.m, Chazen Museum of Art, 750 University Ave.) — Joseph Cotten plays a suspected murderer who returns to his hometown in this film that Hitchcock said was his favorite. FREE! “Before Sunrise” (2 p.m., Union South) — See Saturday listing. “Before Sunset” (4 p.m., Union South) — See Saturday listing. “Before Midnight” (5:30 p.m., Union South) — See Friday listing. “The Hunt” (Monday through Thursday, Point and Eastgate) — My full review is here. Mads Mikkelsen plays a schoolteacher wrongly accused of abuse whose community turns against him in this Oscar-nominated drama. 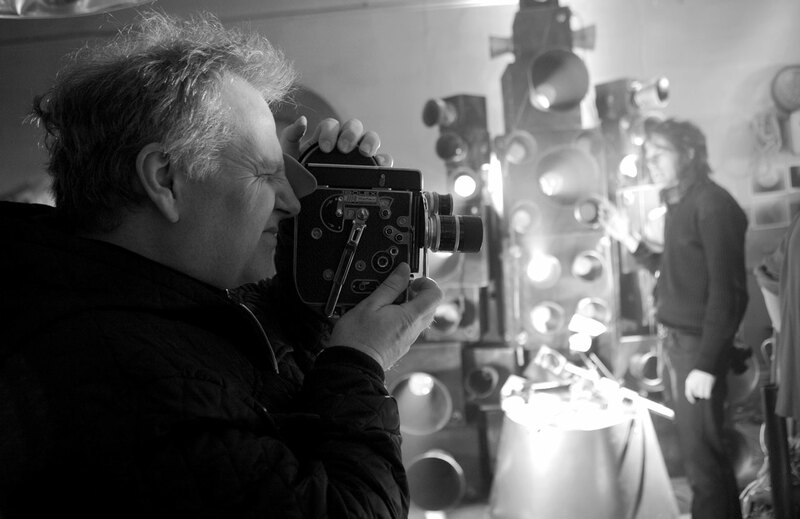 Guy Maddin on “Loss in the Cinema” (6 p.m, L160 Elvehjem Building, 750 University Ave.) — The director of “My Winnipeg” and “Brand Upon The Brain!” gives a talk on the nature of loss in his films. FREE! “The Burning” (6:30 p.m., Madison Central Library, 201 W. Mifflin) — The library’s Bad Cinema series tackles its first horror film, and of course it takes place at a summer camp. FREE! “Inequality For All” (7 p.m., Union South) — Robert Reich tackles the widening gap between rich and poor in this engaging and eye-opening documentary. FREE! “The Hunt” (9:30 p.m., Union South) — See Monday listing.